SOUTHLAKE, TEXAS – Champions DFW Commercial Realty, LLC, is based in Southlake, and it’s also the home for many new medical opportunities in commercial real estate. 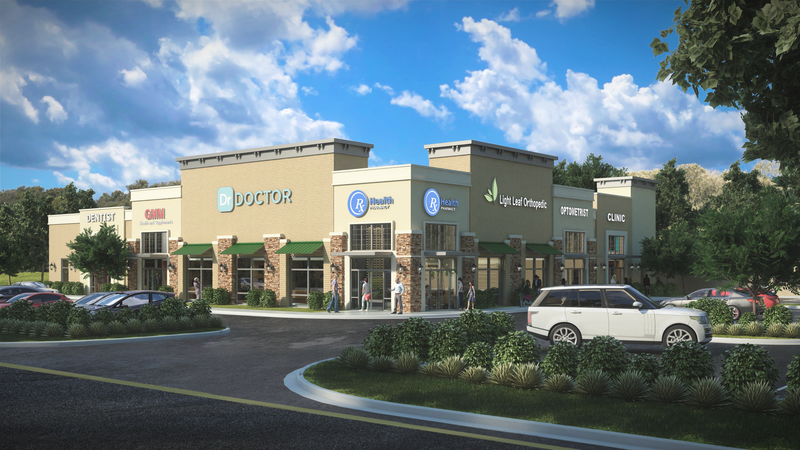 Champions DFW continues to develop a niche in medical commercial real estate. Champions DFW is a full-service commercial real estate brokerage firm servicing the entire Dallas / Fort Worth market. 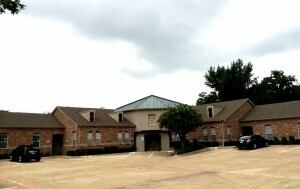 At 1200 North Kimball Avenue near State Highway 114, Champions DFW offers a new office park for lease. This office park includes four spec medical/professional office buildings totaling 24,000 square feet. The buildings will feature suites in size from 1,500 to nearly 6,000 square feet, designed for medical or professional office use. Highlights of the property include high-end Class A interior finishes, monument/building signage and high speed phone/data. These properties will be delivered in the first quarter of 2016. Champions DFW listed 415 east Southlake Boulevard for lease, and it’s a second-generation medical space totaling nearly 2,500 square feet. It’s move-in ready. The highlights of the property include close proximity to Southlake Town Square, upscale interior finishes, monument signage and competitive rents. Champions DFW also listed 325 Miron Drive for lease (near Southlake Boulevard and Central Drive). This professional office building features 1,100 square feet of second-generation office space. The highlights of the property include newly renovated space that is move-in ready and features monument signage and high-speed phone/data. To further discuss the aforementioned commercial real estate medical opportunities, contact Debbie King at 817-488-4333 or send her an email at Debbie@championsdfw.com. Additional properties of Champions DFW are found at the new www.championsdfw.com. Connect with Champions DFW and real estate professionals when you follow the Champions DFW LinkedIn page, like them on Facebook, follow them on Instagram (@ChampionsDFW) and visit the Champions DFW blog for recent news.